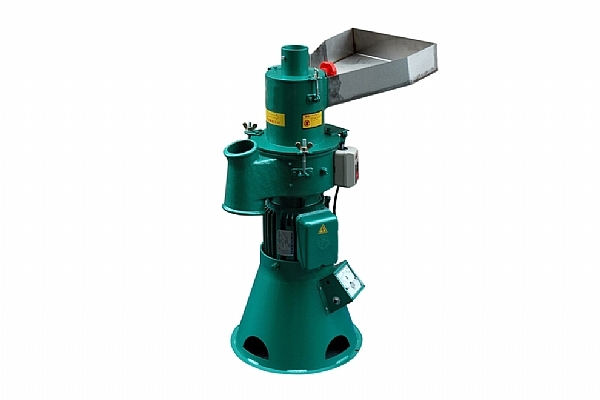 The machine is suitable for grinding Chinese medicinal herb, food material, mineral and so on. The user can decide the output powder size by changing the filter net from 10 mesh to 150 mesh. The standard thinnest filter net of above machines is 0.3 mm. We also has the filter net for 0.2 mm according to the user’s demand.